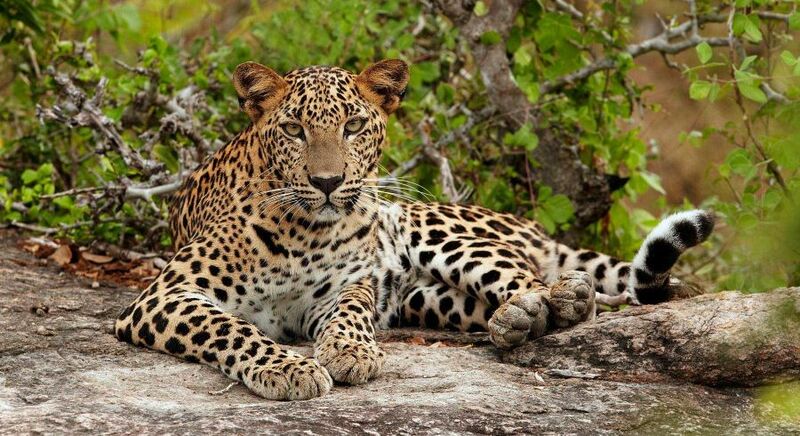 Make the most of your Sri Lanka tour with these fabulous wildlife experiences. The tiny island of Sri Lanka boasts not only sun, beach and ancient culture but also fabulous wild life making it an alluring destination for private Asia tours. Jungles, forests, wetlands have been made into sanctuaries teeming with every species of mammals, birds, reptiles and amphibians. If you’ve ever had a Jungle Book fantasy well then this is the place to bring it to life. YALA is a nature reserve and wildlife sanctuary spanning 130,000 hectares covering topography that ranges from light forests, scrubs, grasslands, lagoons and tanks. The variety of ecosystems in the park means it is home to a diverse range of flora and fauna making it top of the list of any Sri Lanka safari. It is the second largest park in the country consisting of five blocks, two of which are open to the public. 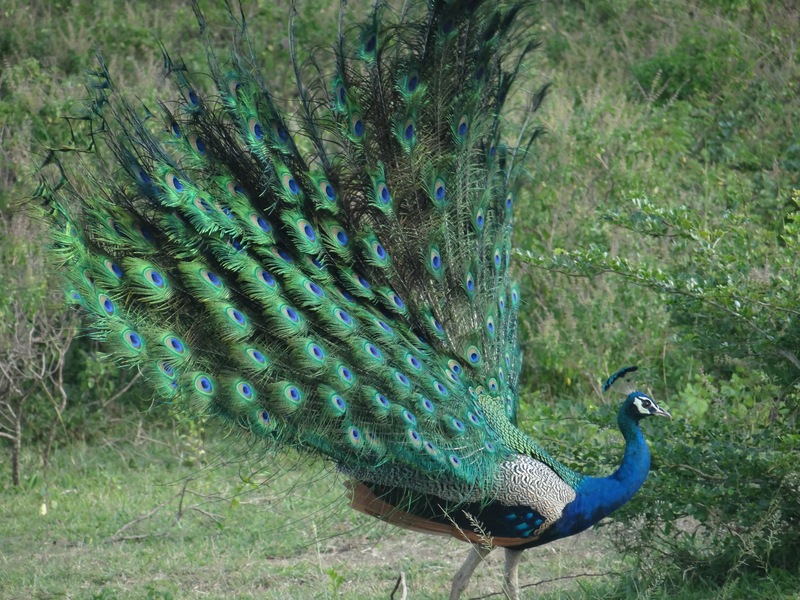 It is home to 44 varieties of mammals and 215 bird species and has the world’s biggest concentration of leopards, majestic elephants, sloth bears, sambars, crocodiles, jackals, spotted dear and peacocks. The best time to visit is between February and July when the water levels are low bringing animals out into the open. Willu-patu means land of lakes and is located about 180 kilometers north of Colombo. The ancient ruins discovered in the park gives it an interesting history, for it is believed that the Sinhalese Queen, considered to be the mother of the Sinhala races, lived in a place known as Kalli Villu in the park. 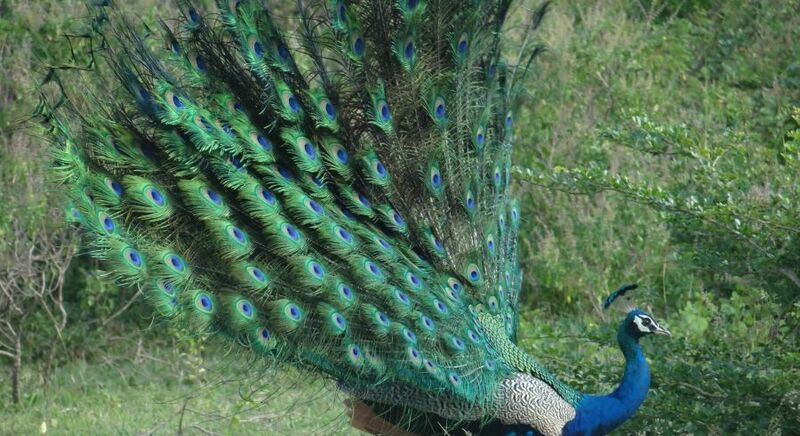 The park is located close to the historical city of Anuradhapura on the west coast which makes it of interest to travelers seeking Sri Lanka tours that combine wildlife and culture. The lakes, which are natural sand rimmed depressions filled with rain water make this park unique. Even though it is located in the dry zone the flora is pretty green because of the many water sources. Nearly sixty lakes are found in Wilpattu which is one of the oddest national parks in the country spanning 131,693 hectares. Wilpattu’s natural lakes are important to migratory and resident birds and there are many wetland bird species that can be found here. There are 30 species of mammals similar including Sri Lankan leopard, Sri Lankan sloth bear, sambar, elephant, mongoose, as well as amphibians and reptiles from the Indian python to the monitor lizard and soft shelled turtles. February to October is the best time to visit the park, though it is open through the year. A different kind of topography greets you at Udawalawe. Plains dominate and the most common environment is dry grassland and scrubland. Tall grass and scrubs are favored by the elephant who are at Udawalawe for a substantial portion of the year. Indeed if you are an elephant lover this is the park to visit. Elephants are hard to find in open habitats but they are drawn to the Udawalawe reservoir which is the largest in the vicinity and covers an area nearly 3,500 hectares. A herd of about 250 elephants is believed to be permanently resident at the park, which is also home to an elephant orphanage. 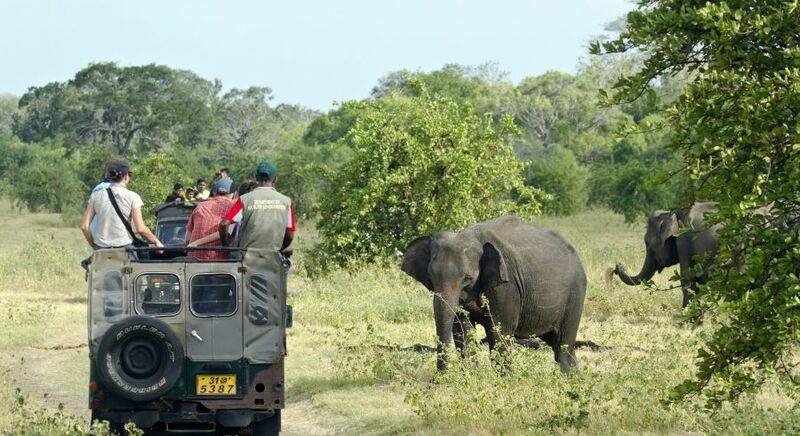 Udawalawe is smaller than Yala and has less dense vegetation which makes it is easier to spot animals. It is also less crowded and ideal if you want a more intimate experience. Apart from elephant you will also spot leopard, peacock, sambar deer and buffalo. Minneriya National Park is centered around the Minneriya tank built by King Mahasen in the third century AD. The emerald green tank draws an extraordinary range of wildlife that includes both mammals and birds that come to fish in the water. 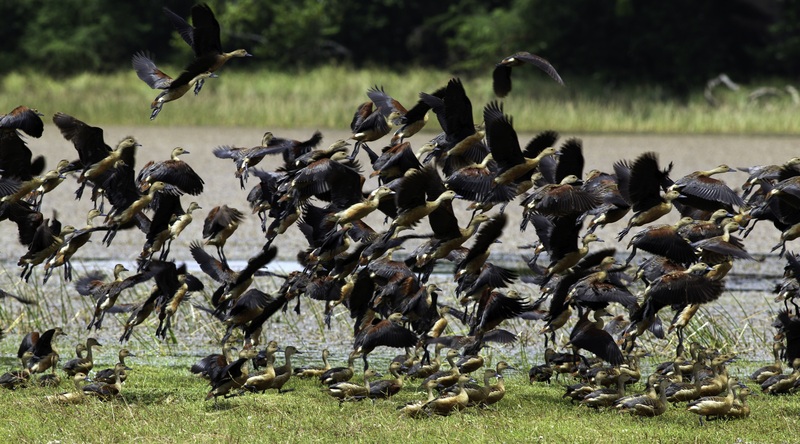 Cormorants by the hundreds , Painted Storks, Great White Pelican, not to mention endemic birds like the Sri Lanka Jungle Fowl, Hanging Parrot, Brown-capped Babbler and Gray Hornbill. During the dry season (June to September), the tank is an incredible place to observe the elephants who come in from the surrounding districts to bathe and graze. Minneriya is also home to the two endemic monkeys of Sri Lanka: Purple-faced Langur and Toque Macaque. 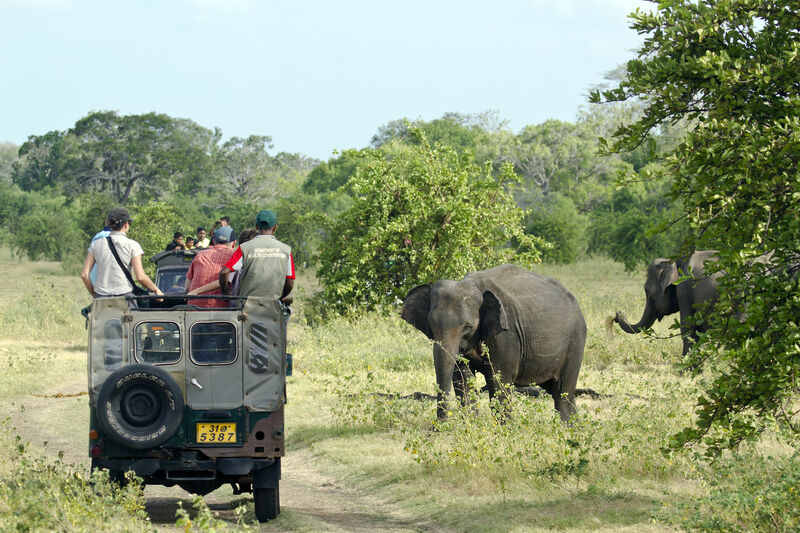 Sri Lanka’s wildlife and parks is an experience that offers a glimpse into the richness and wonders of our natural world. 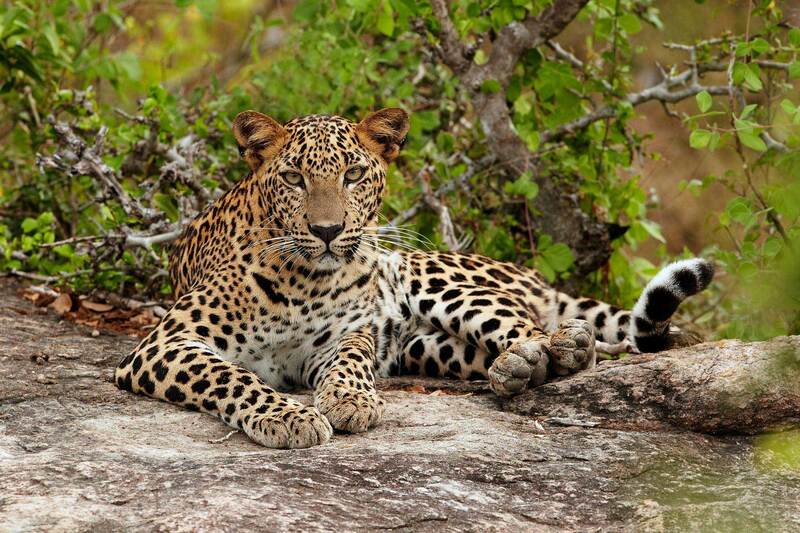 Discover the incredible flora and fauna with a private, luxury Sri Lanka tour.